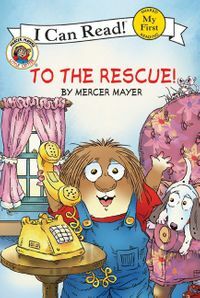 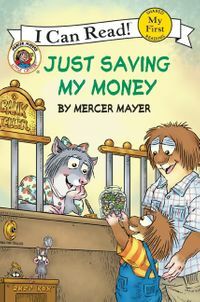 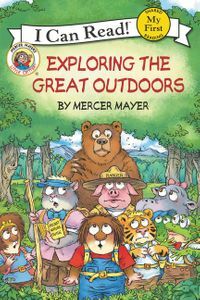 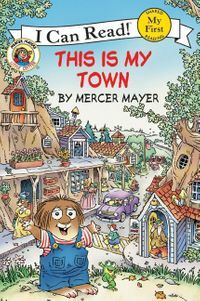 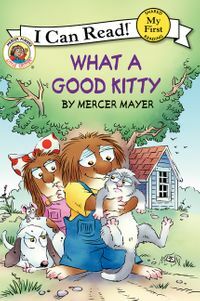 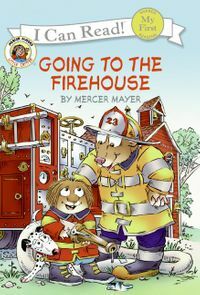 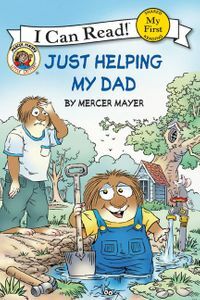 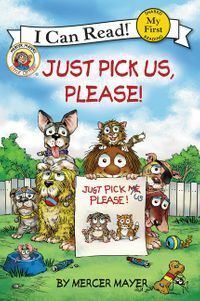 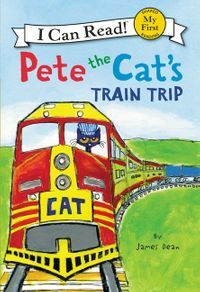 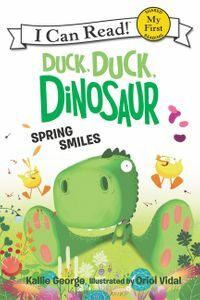 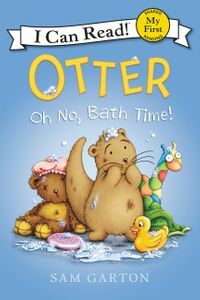 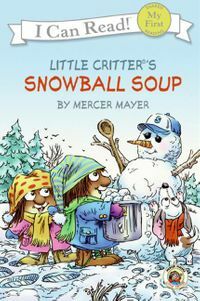 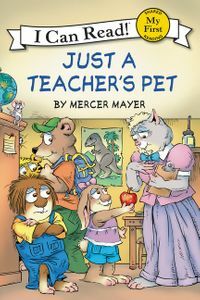 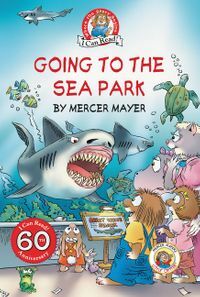 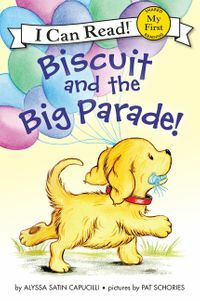 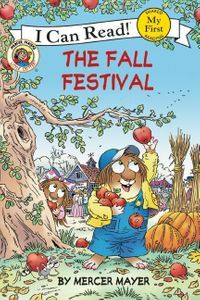 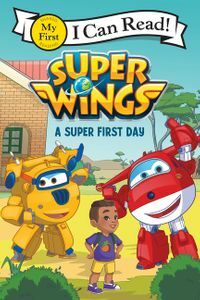 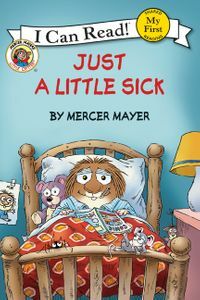 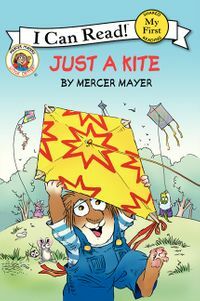 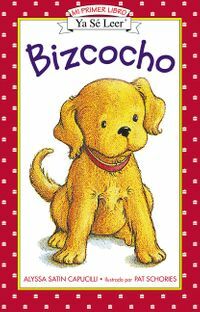 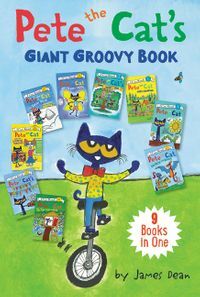 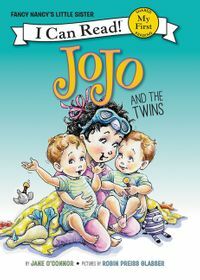 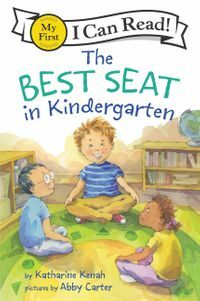 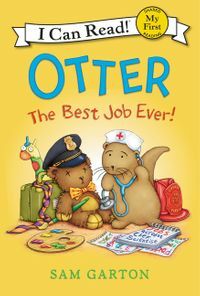 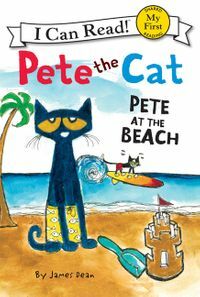 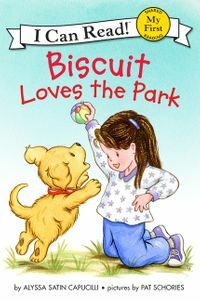 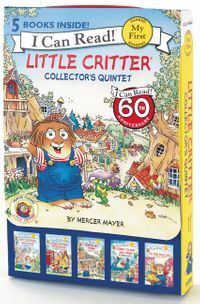 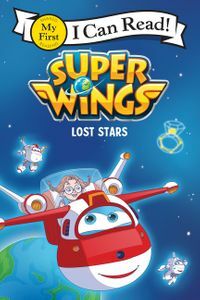 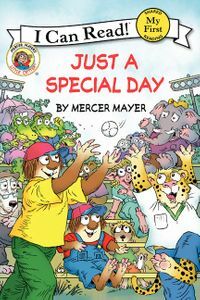 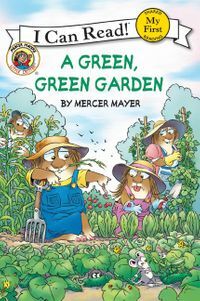 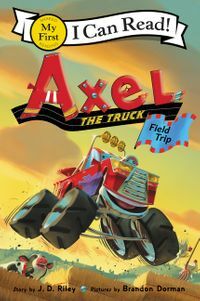 Join Mercer Mayer’s classic and beloved character, Little Critter®, as he embarks on an ocean adventure with his dad. 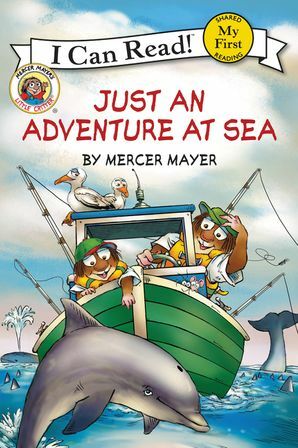 They fix up a boat and take it out to sea to go whale watching. 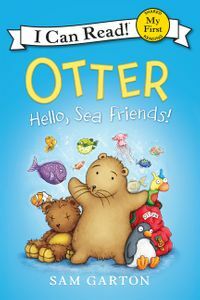 But Little Critterdiscovers that the ocean is full of surprises and a great place for adventure! 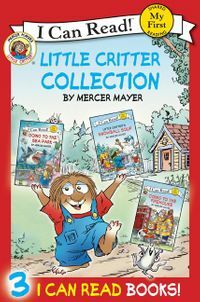 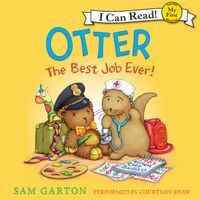 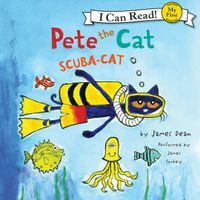 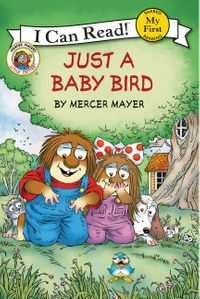 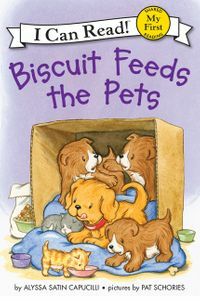 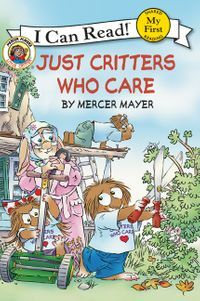 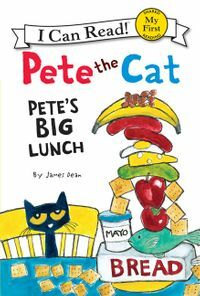 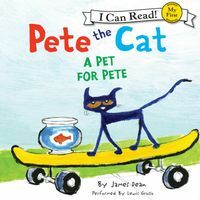 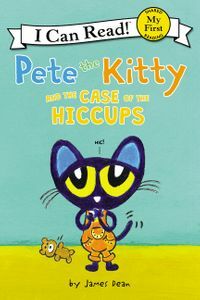 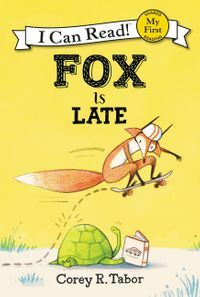 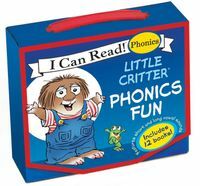 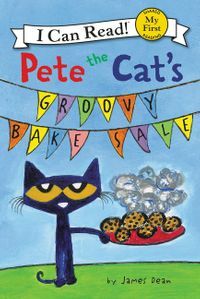 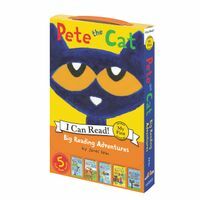 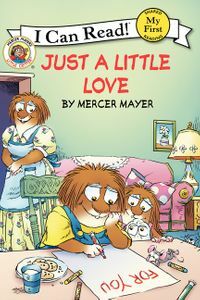 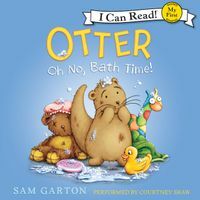 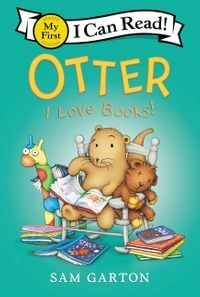 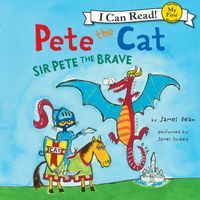 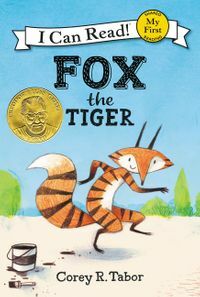 Little Critter: Just an Adventure at Sea is a My First I Can Read book, which means it’s perfect for shared reading with a child.